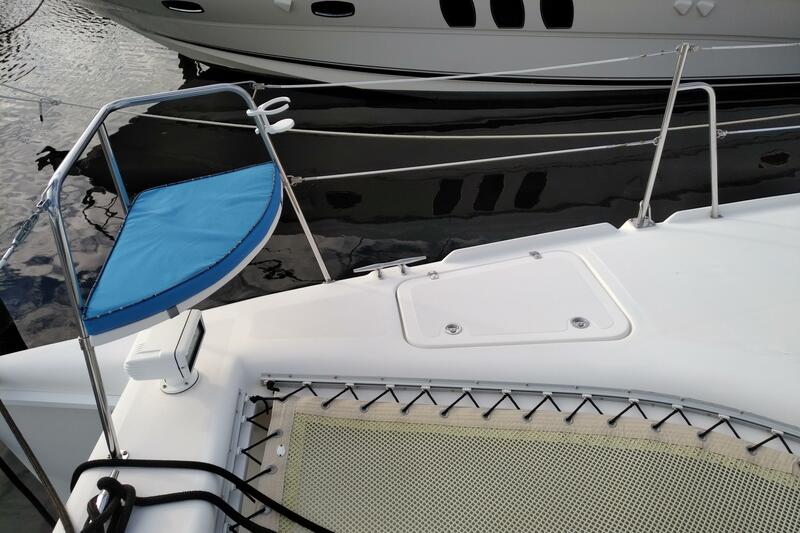 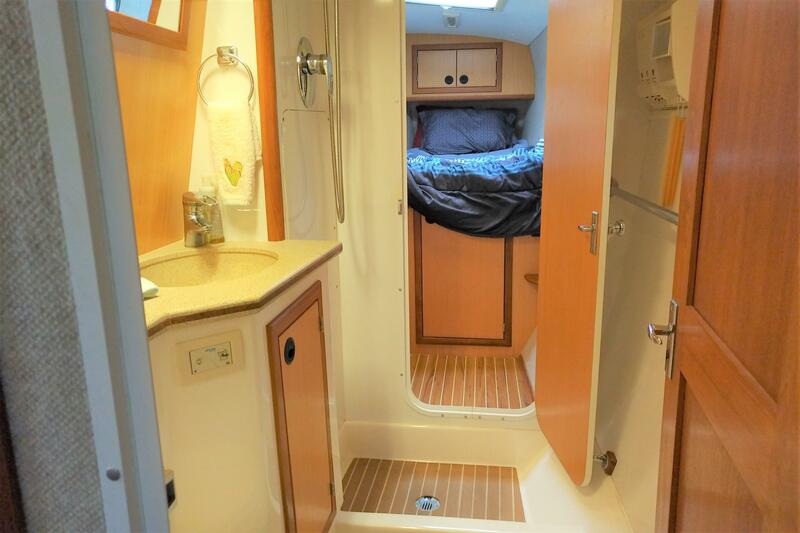 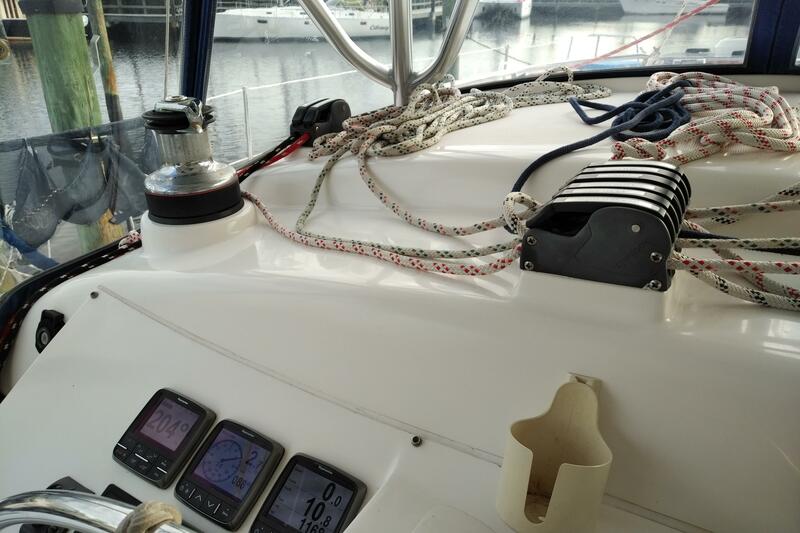 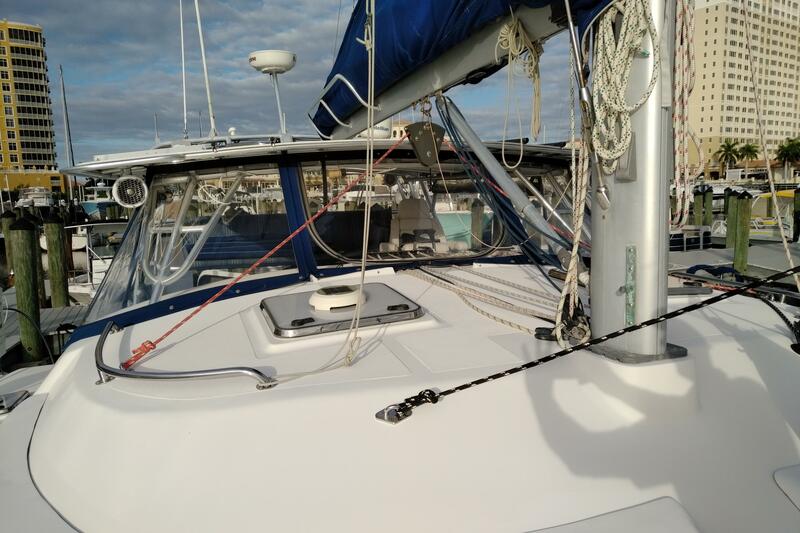 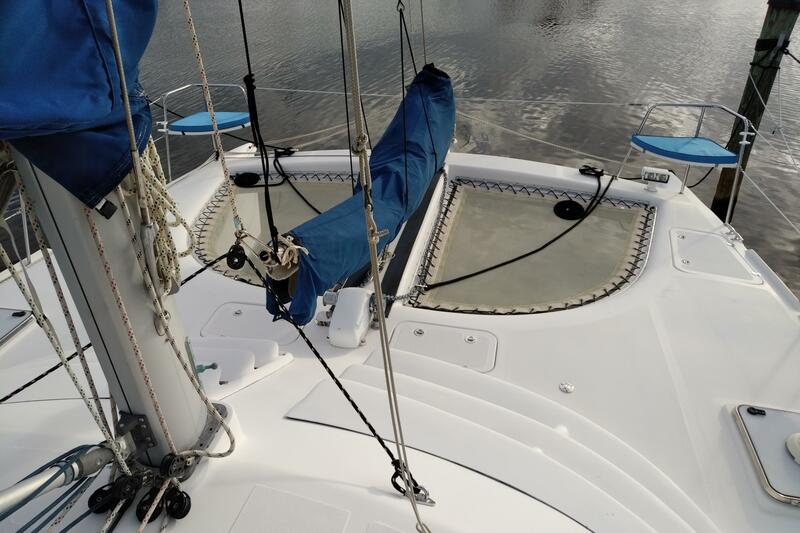 Miss Treated Too is a prime example of the highly sought after Manta 42 MKIV catamaran, in sail away condition. 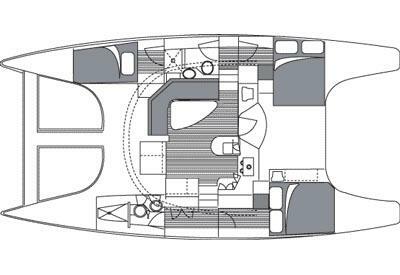 This was the last and most refined version of the Manta catamaran series, and is a cruisers dream come true. 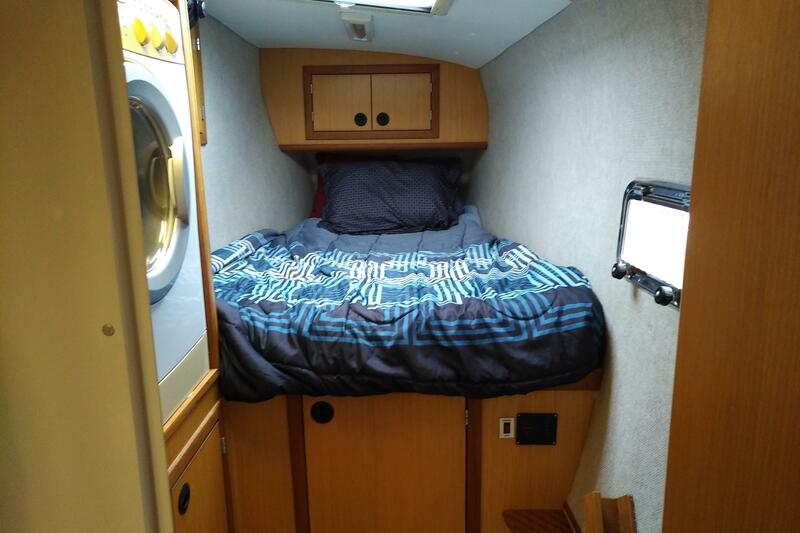 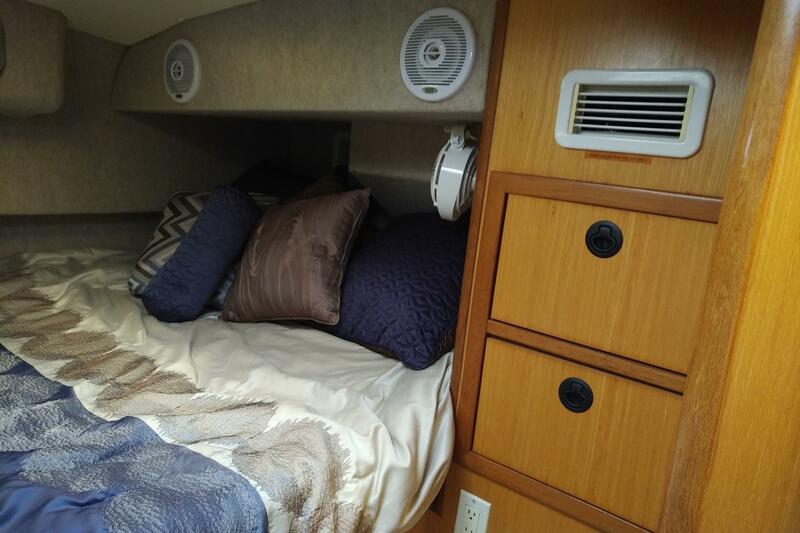 New LifeLine AGM house bank 660 Amp/hr with 100 amp charger/2000 W inverter. 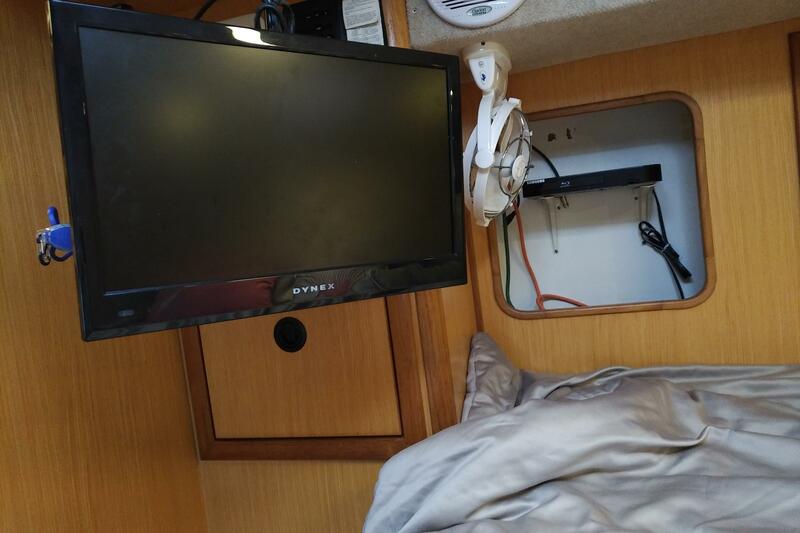 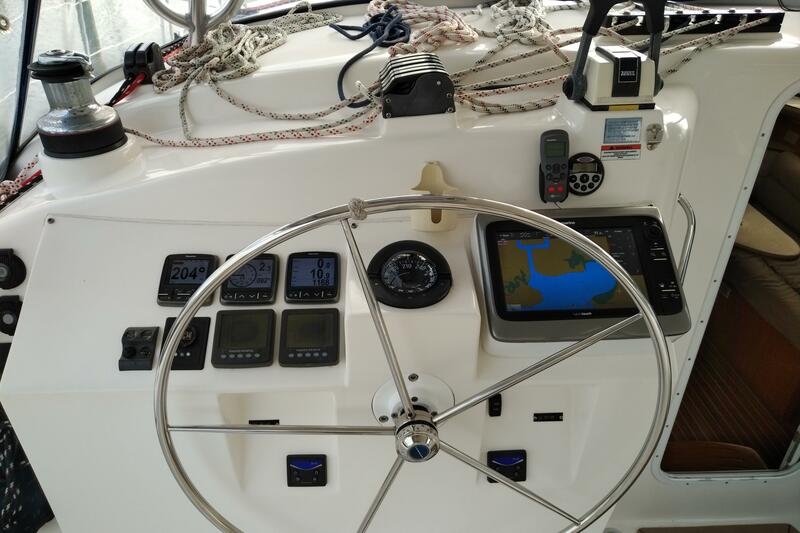 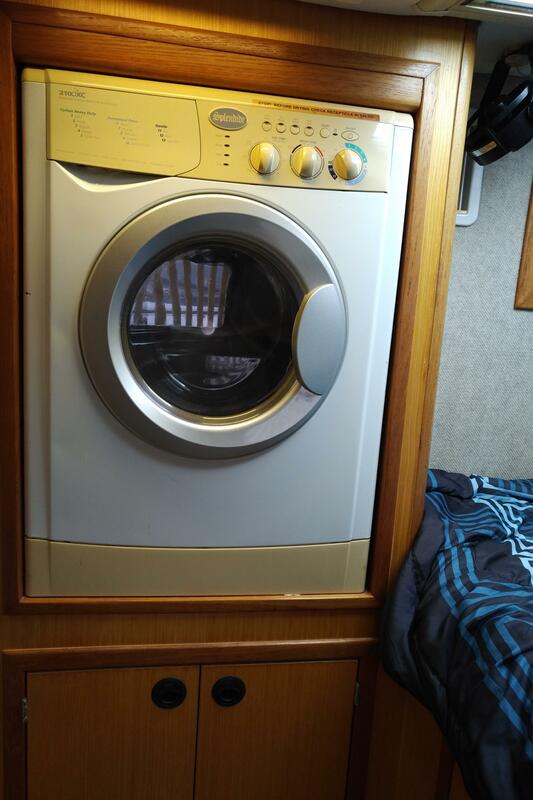 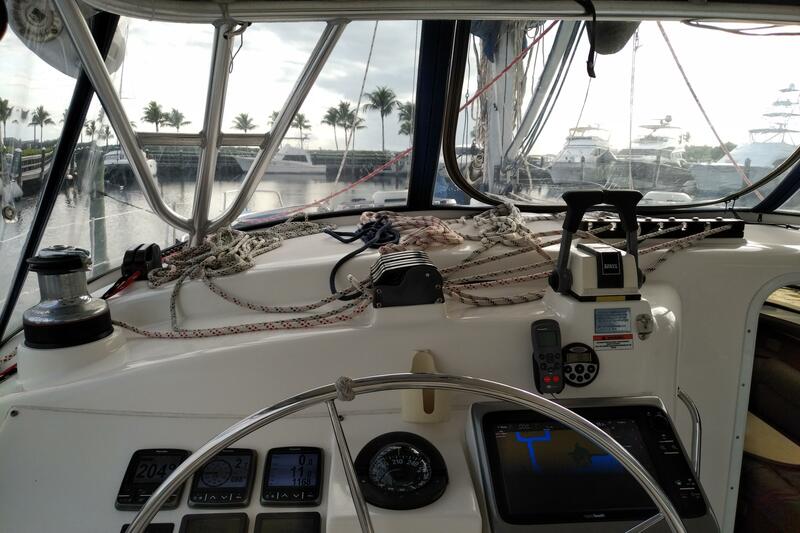 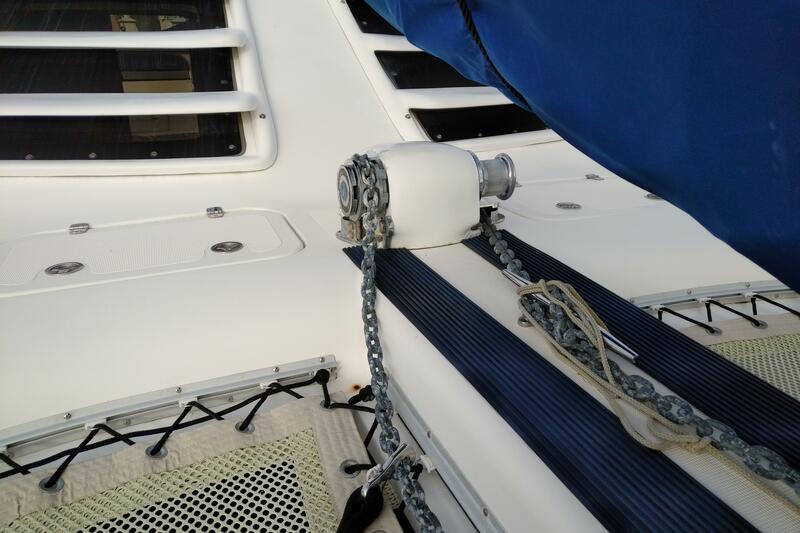 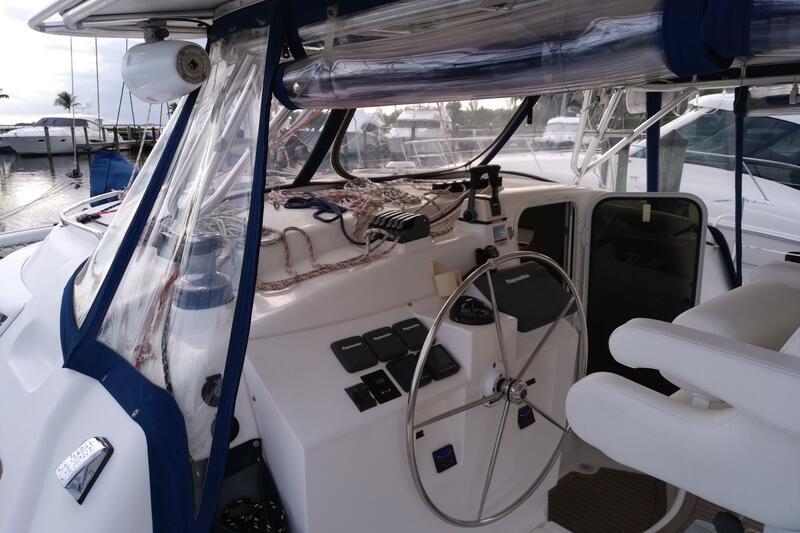 The yacht is professionally maintained, she has only been sailed by her owners, never chartered. 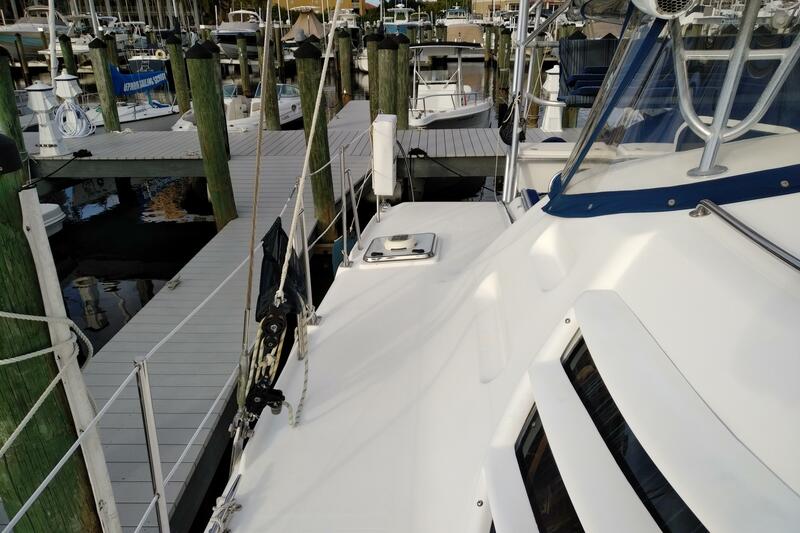 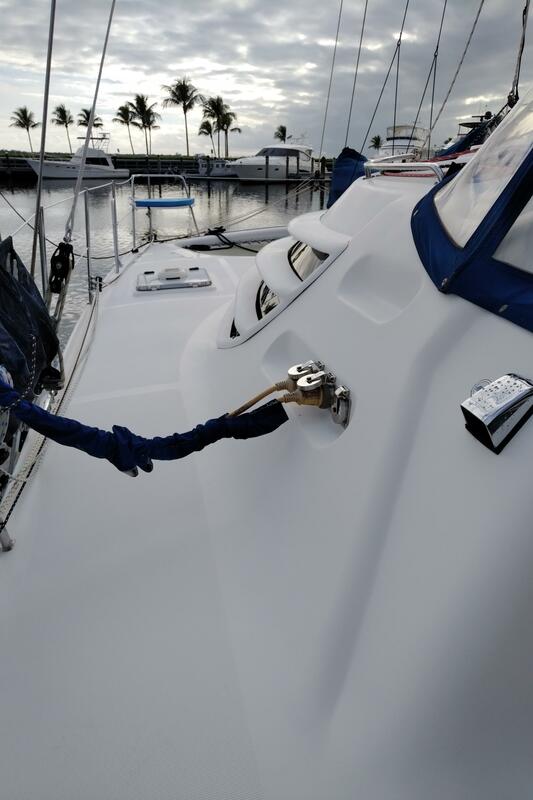 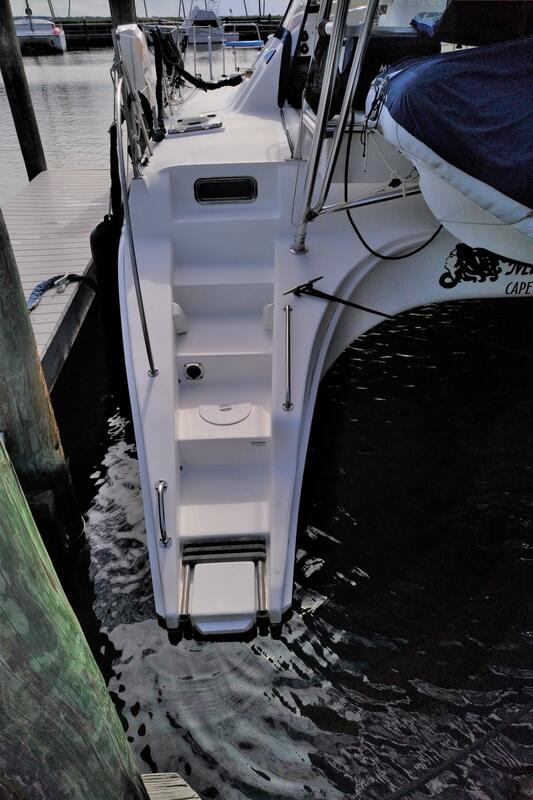 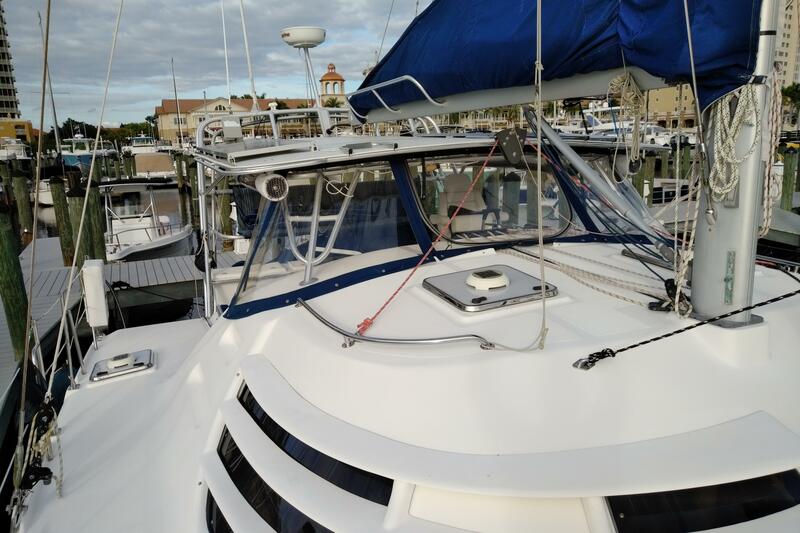 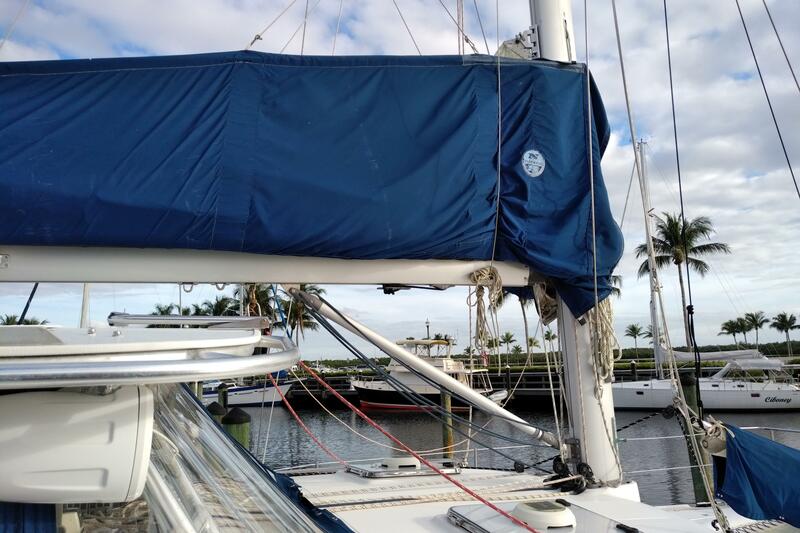 She was last hauled and serviced in 2017, including premium bottom paint, sail drive maintenance, generator maintenance, and extensive preventative maintenance on all systems. 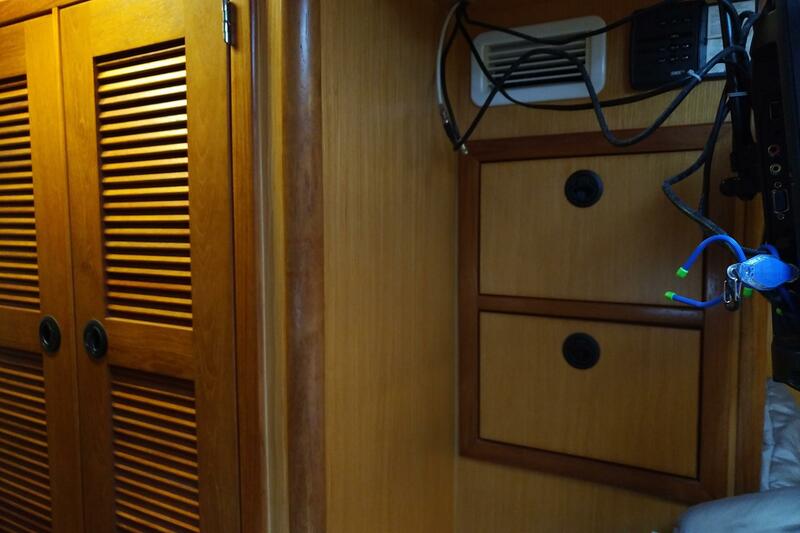 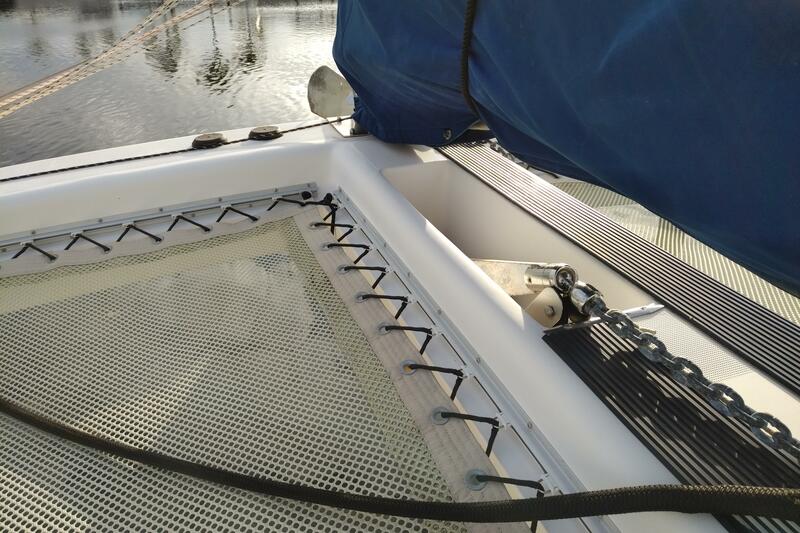 The boat is kept in a "ready for passage at any moment" condition. 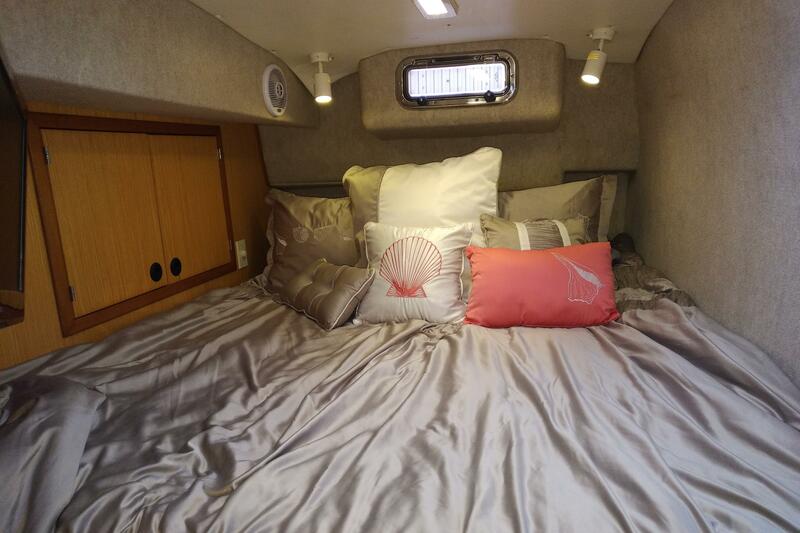 Miss Treated Too’s beautiful marina slip is available for the new owner! 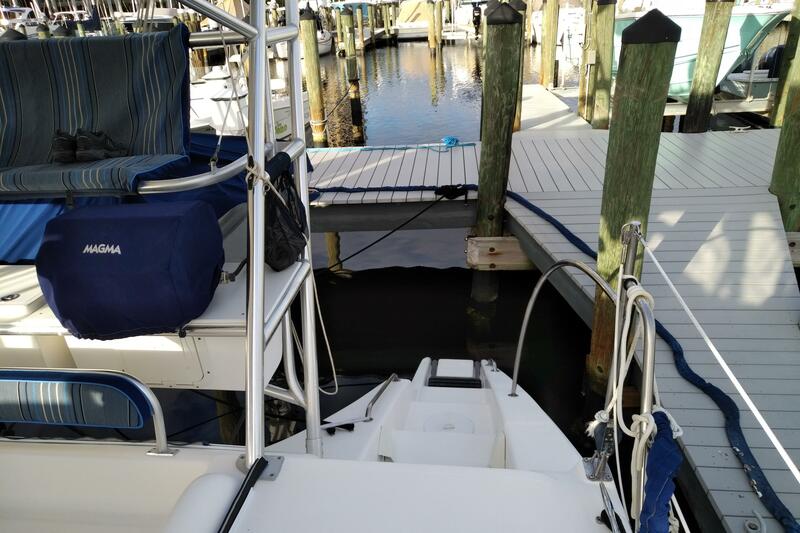 No hassle finding moorage. 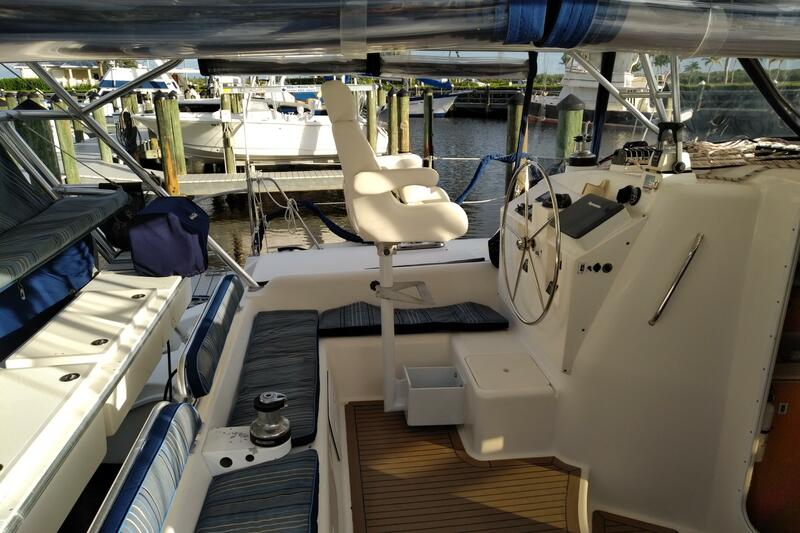 This yacht is listed by Capt. 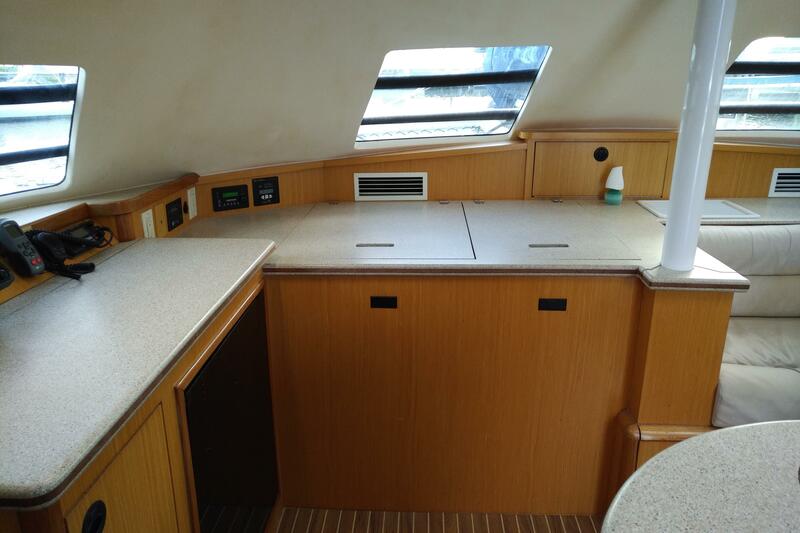 Hanko, who supervised the construction, commissioning, and refit of the yacht since being built in 2008. 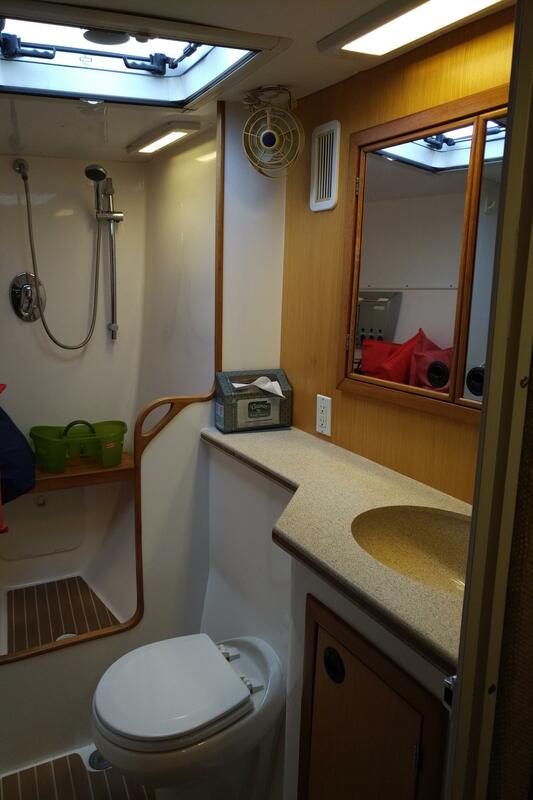 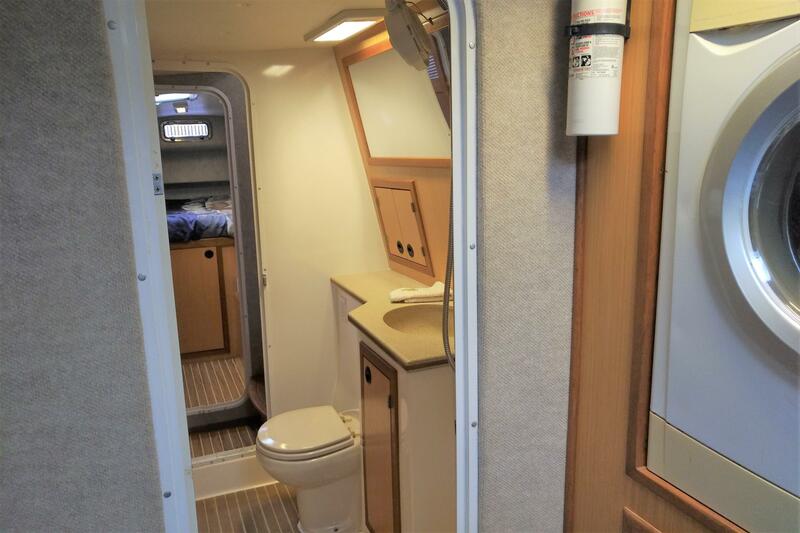 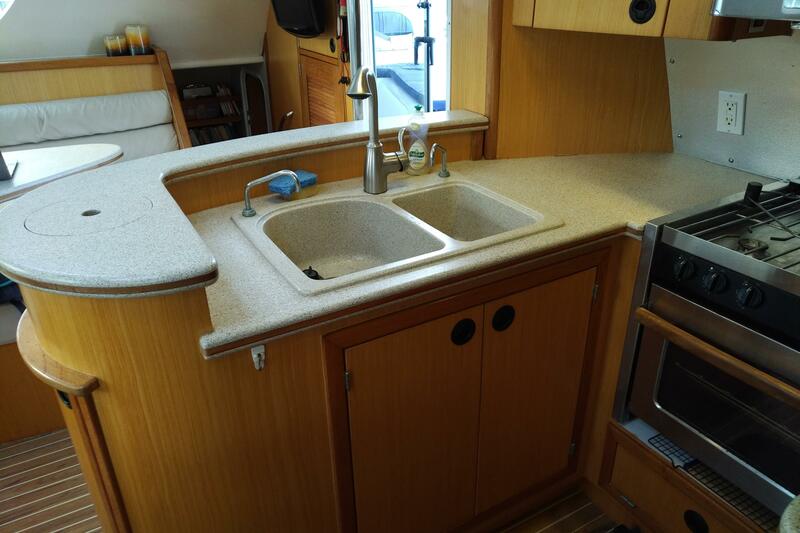 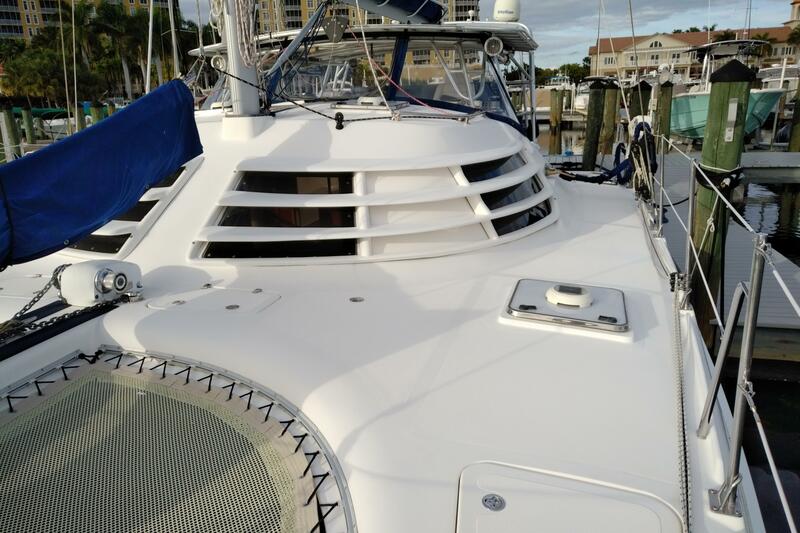 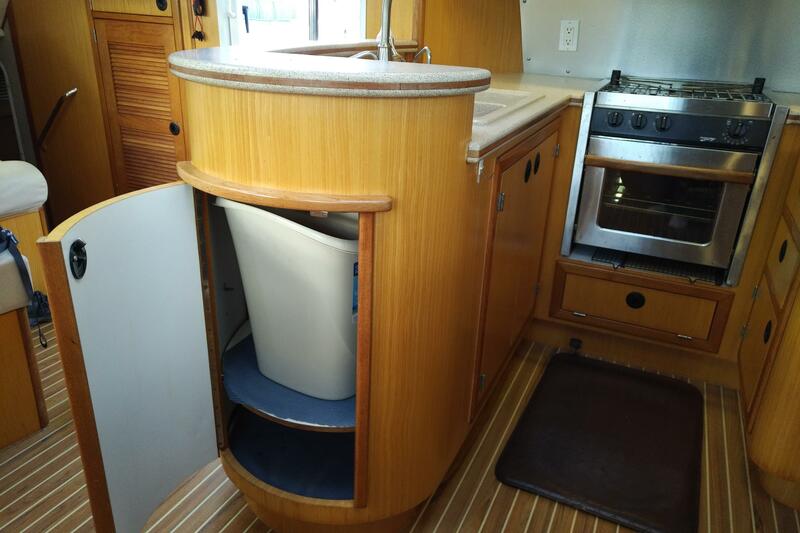 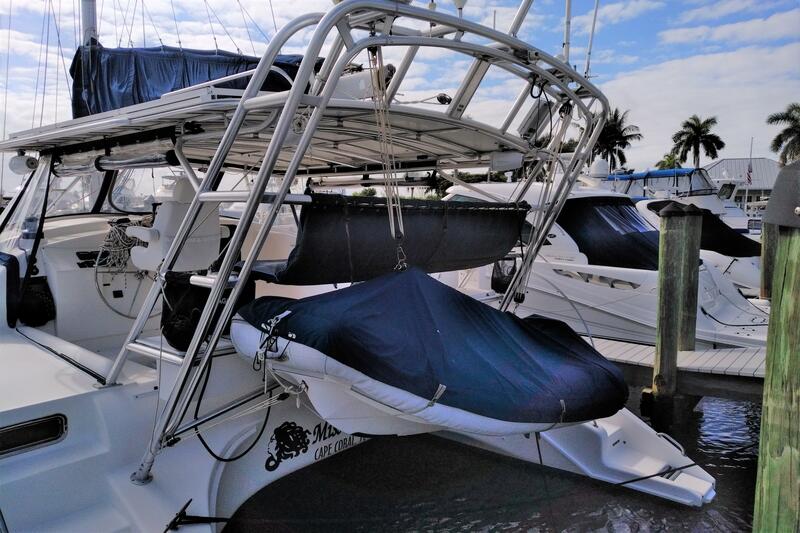 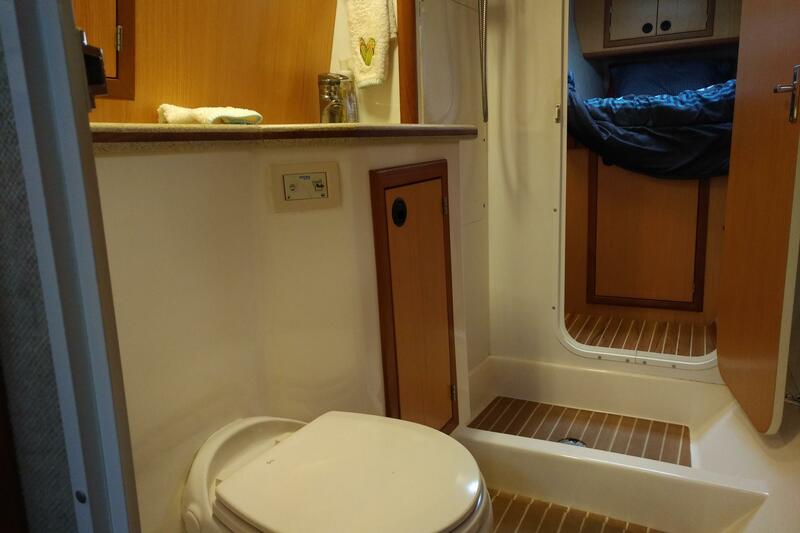 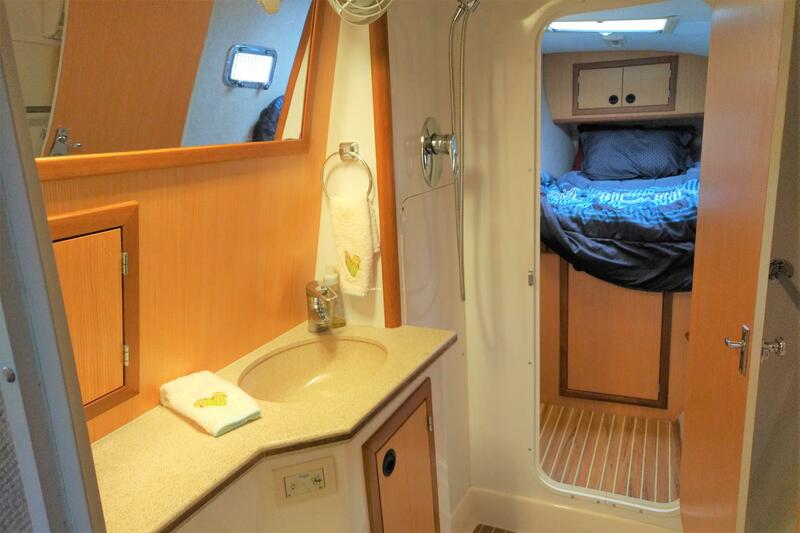 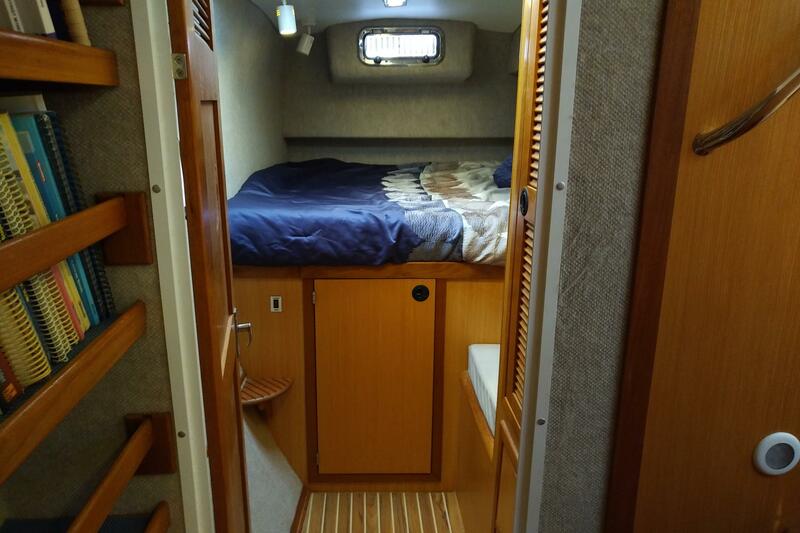 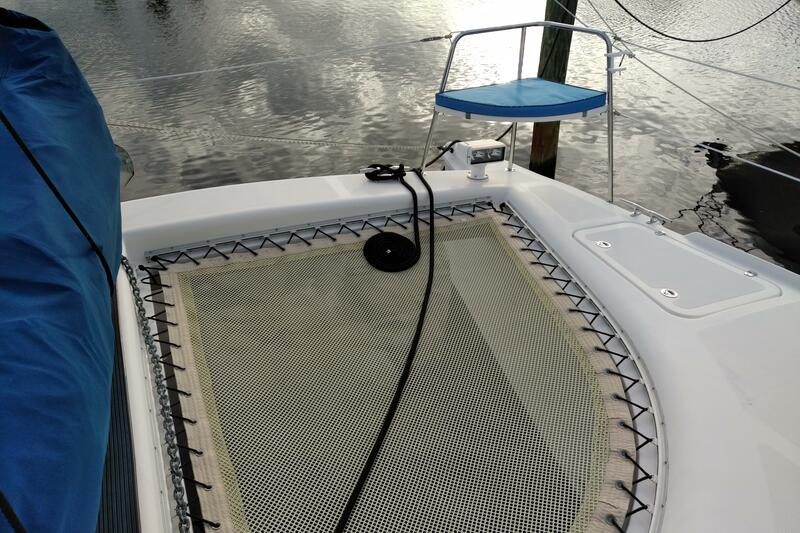 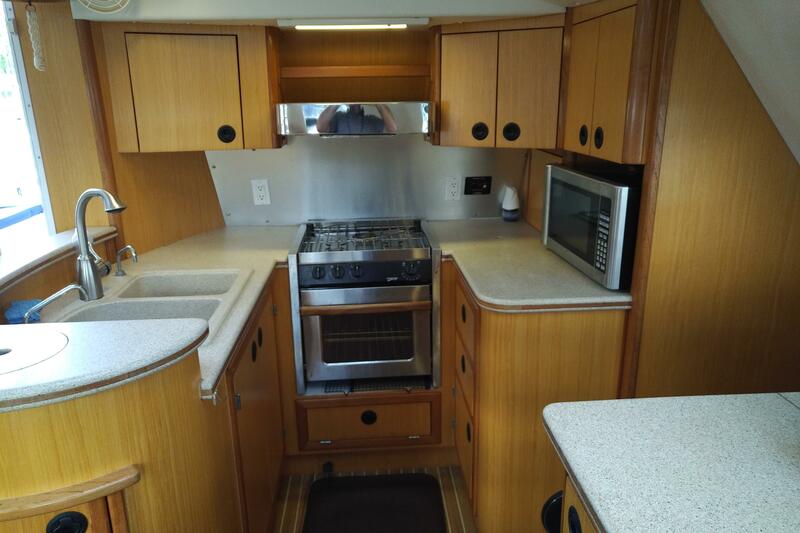 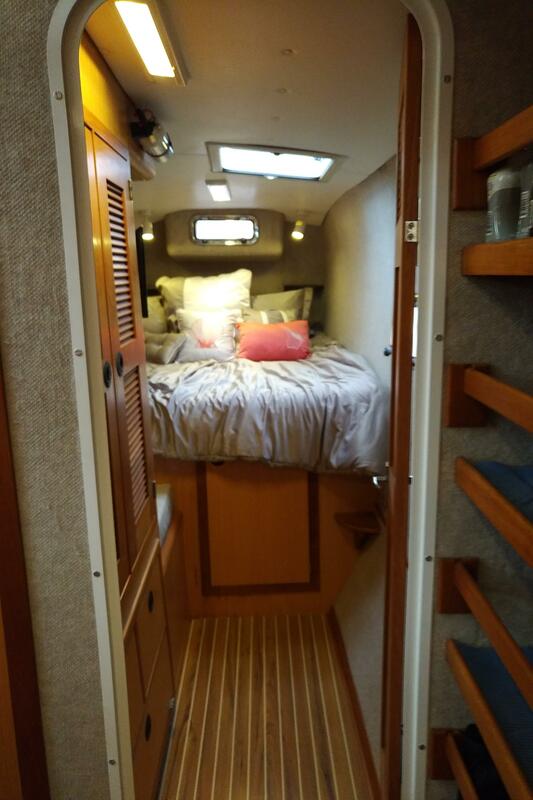 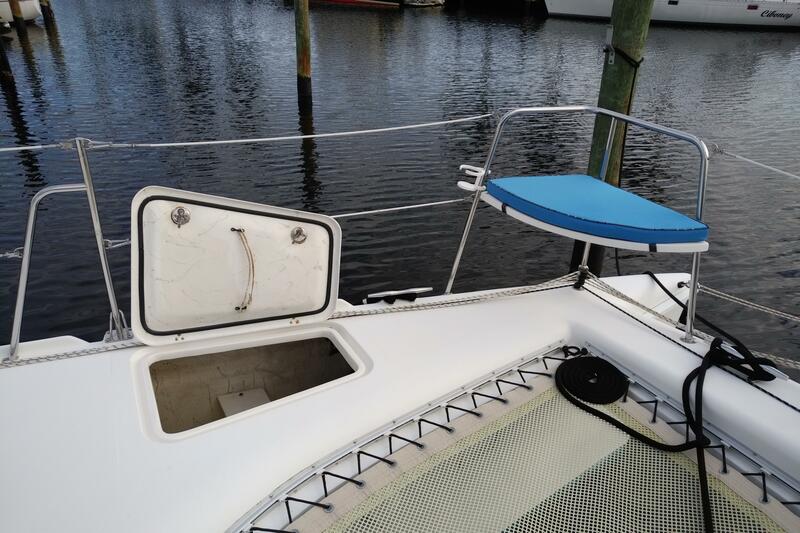 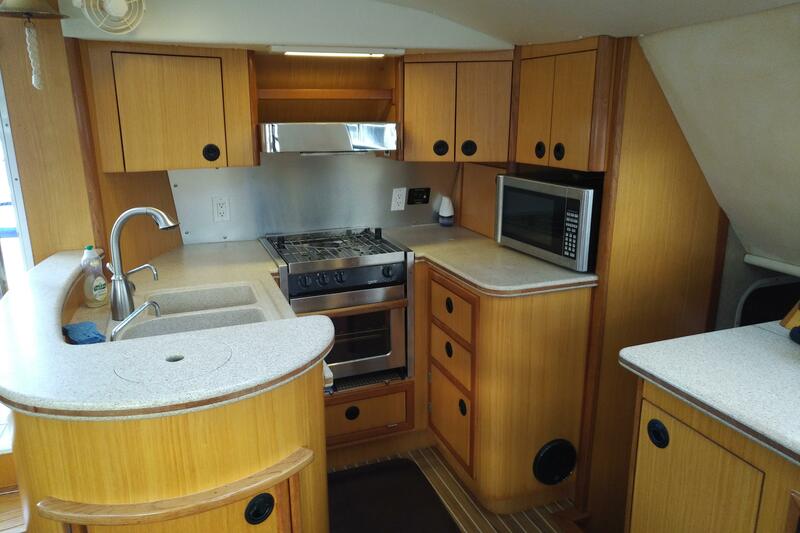 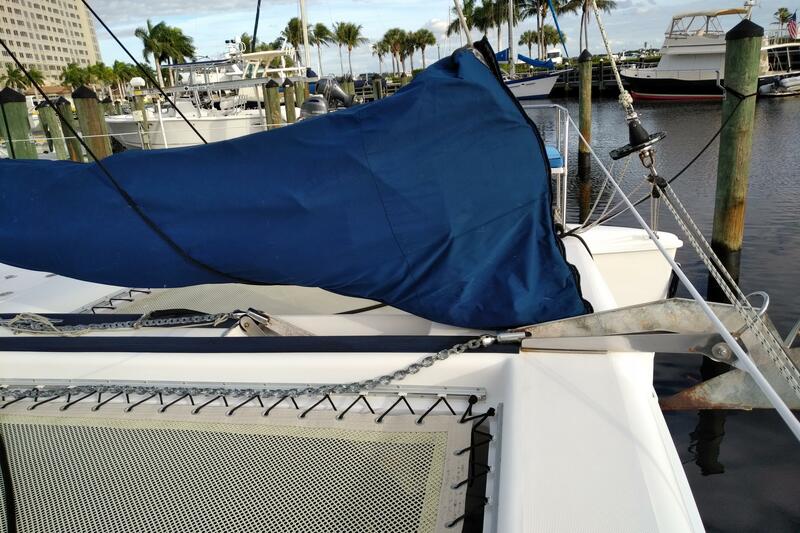 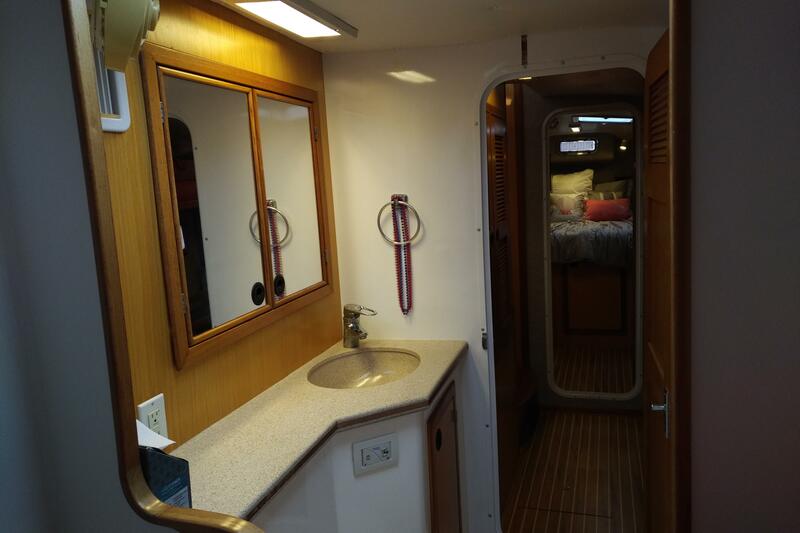 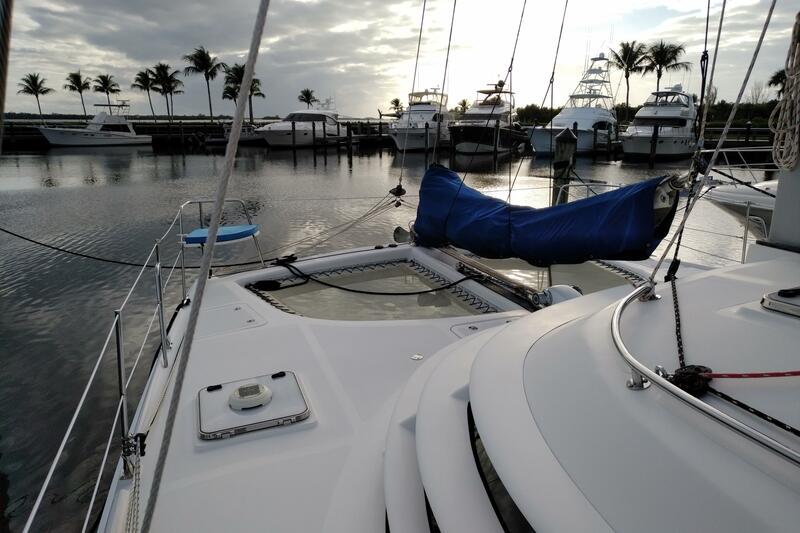 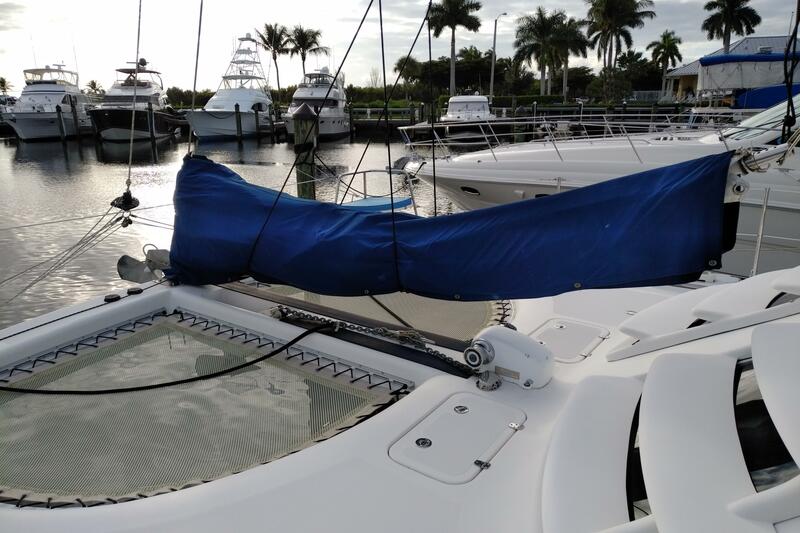 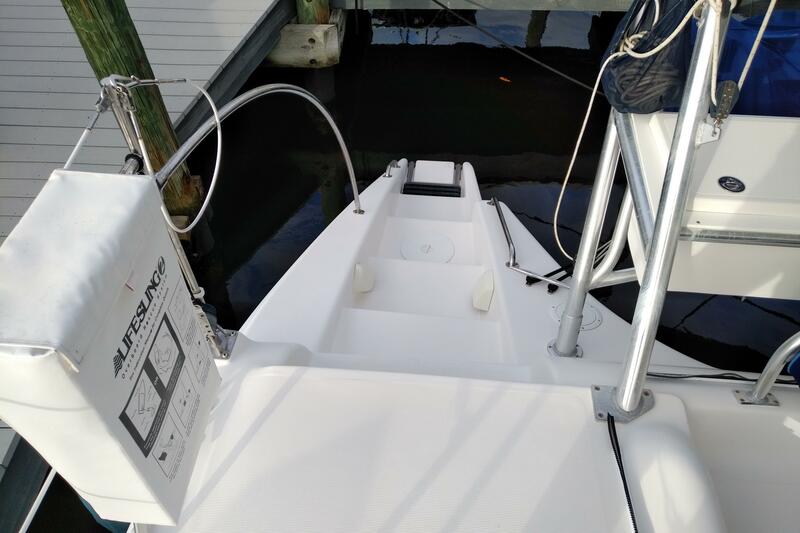 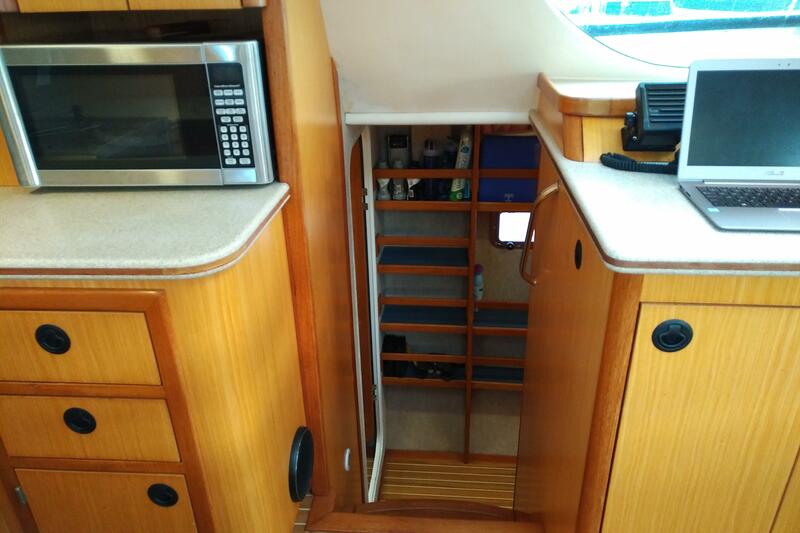 Call today for an appointment to see this beautiful catamaran. 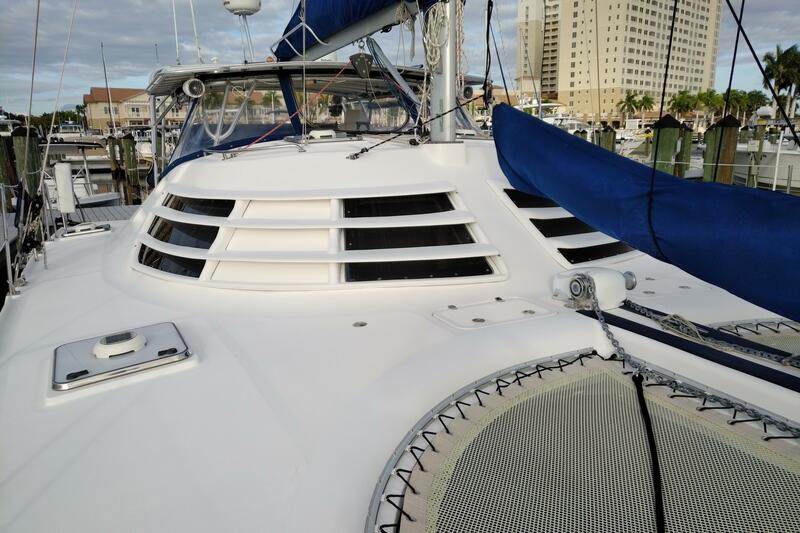 The Manta 42 MkIV is a product of the evolution of over 90 Manta's sailing the oceans of the world today. 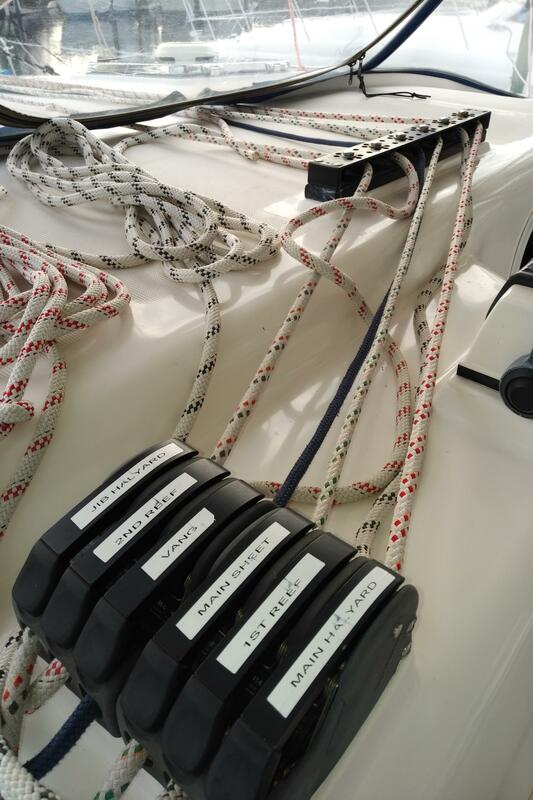 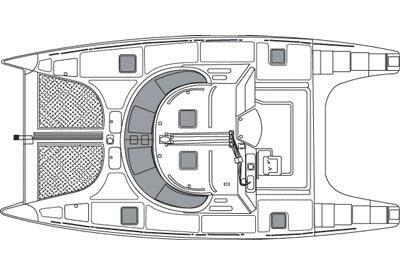 The MkIV incorporates features developed from owner feedback with thousands of ocean miles sailed, over the past eight years. 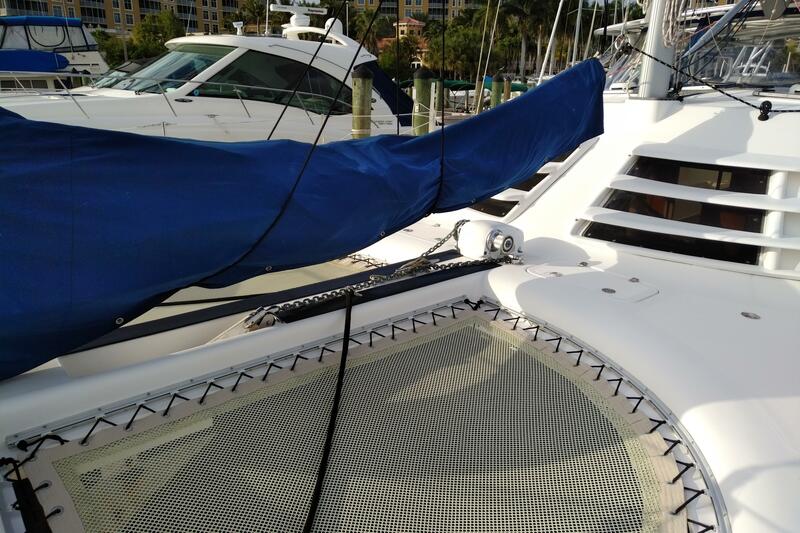 Each Manta is built to order, and offers the best quality/value ratio of any production catamaran in the world today.